The TED Entrepreneurship Investment Award – 2018 is a competition to identify new entrepreneurs with exceptional business plans. Entrepreneurs will present their plans to a panel of judges who will award a total of INR 15,00,000/- to competition finalists. TED invites all eligible candidates to apply. The Tibetan community-in-exile is situated in the rapidly growing economy of India where business opportunities abound and promise to provide employment and economic stability for individuals, families and entire communities. Even though the Tibetan community boasts of its in-born entrepreneurial instincts, very little progress has been made by the Tibetan community-in-exile to assure prosperity, which in turn will help to sustain the culture and provide employment for Tibetan youth. 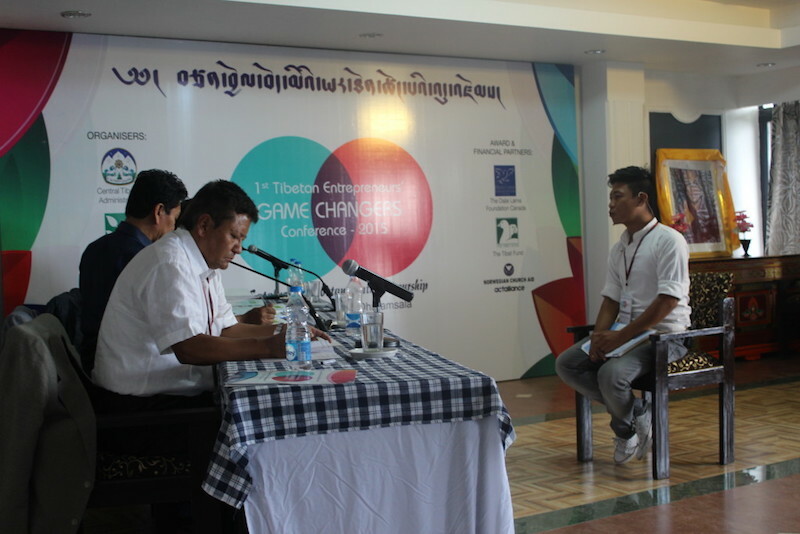 The current Central Tibetan Administration recognizes the need for change and is dedicated to encouraging and supporting the entrepreneurial culture that exists throughout the Tibetan community-in-exile. 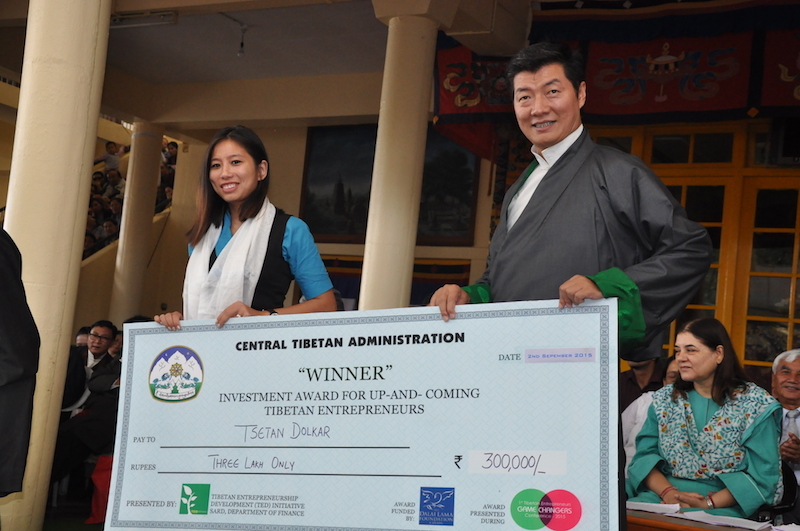 For this reason it has established the Tibetan Entrepreneurship Development (TED) program, a unit within the Department of Finance, which is committed to economic freedom and the support of Tibetan entrepreneurs. 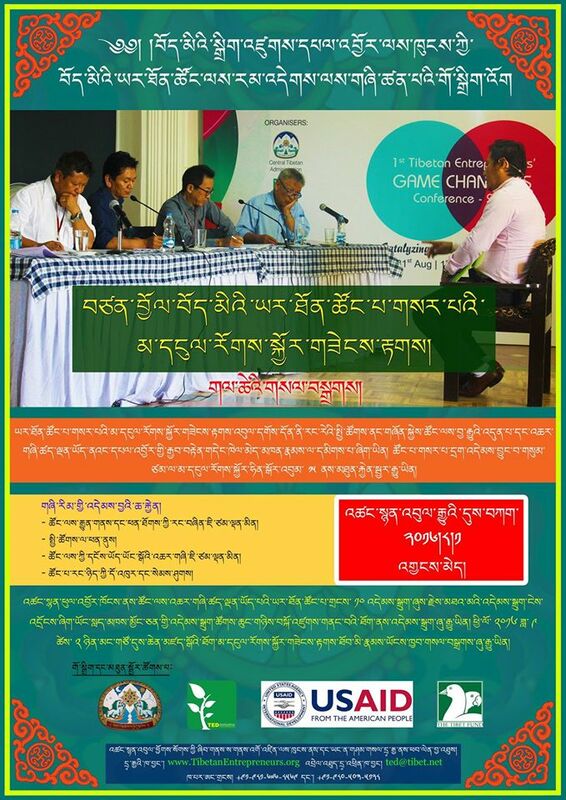 To create a sustainable and resilient Tibetan community. To provide the financial support needed to encourage new entrepreneurs to develop businesses that would be sustainable and that would contribute to the viability of the settlement communities. The TED Entrepreneurship Investment Award – 2018 is a competition to identify new entrepreneurs who have a great business plan but do not have the support to make it a reality. The finalists in the contest will be awarded a sum of up to a total of INR 15, 00,000/-. TED hopes there will be much interest in this competition and invites all eligible candidates to step forward. A viable business plan that includes a thorough study of the market and detailed analysis of the industry. A revenue model that shows how the business will generate income and grow over time. 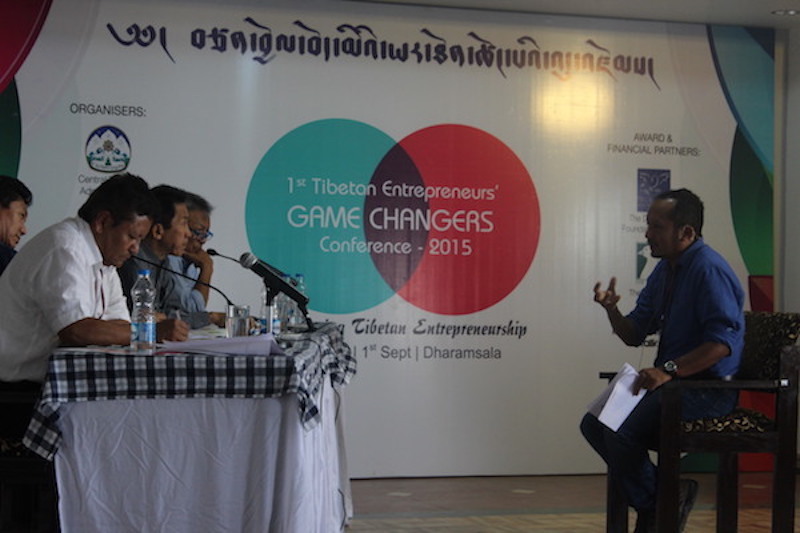 How the business contributes to the Tibetan community-in-exile in areas such as education, health, environmental preservation, job creation and promoting Tibetan culture. An entrepreneurial spirit and motivation to move the business forward. Note: Entrepreneurs will be judged on the criteria above and should demonstrate in their application how their business fulfills the above-mentioned criteria. 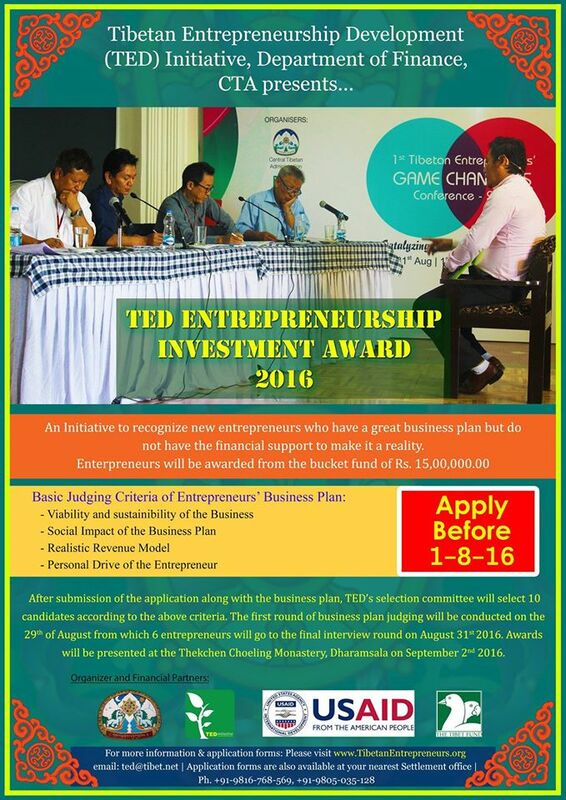 TED will collect applications for the investment award and conduct the first round of application screenings. 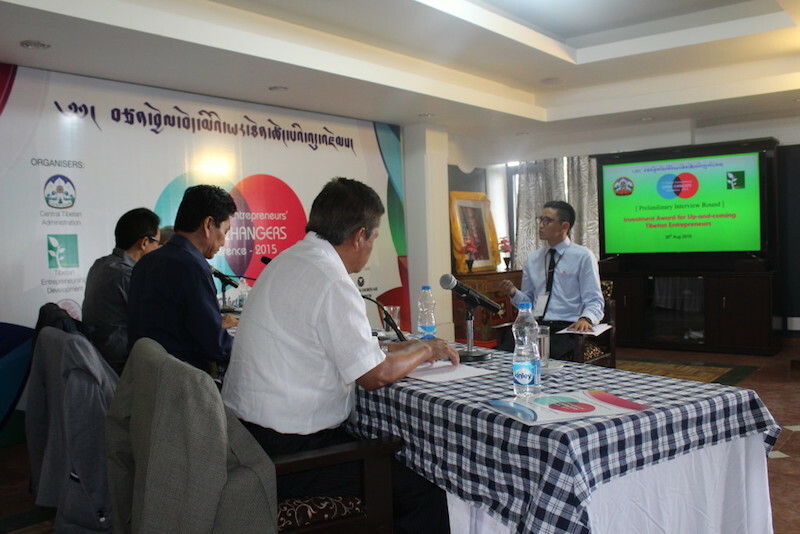 Selected entrepreneurs will go through a 2-day session of training to prepare for the first round of pitches to a panel of experienced Tibetan entrepreneurs. 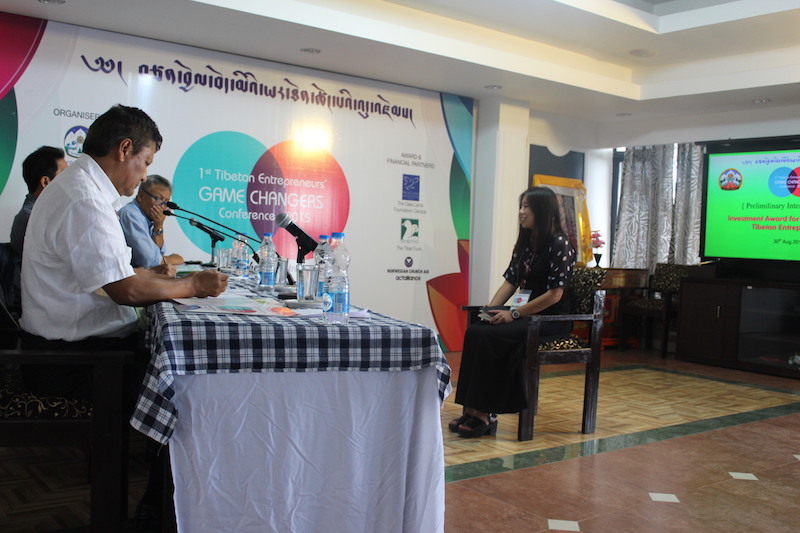 Selected entrepreneurs will move on to the second round of pitches conducted by a panel of international entrepreneurs. The applicant should be 18 years and older. The applicant must hold a current green book. The applicant’s business must fulfill all the legal obligations of the local government. TED reserves the right to disqualify, in its sole and absolute discretion, any applicant if the below mentioned rules are not met. Please note that the decision by TED is final and not subject to review. All applications must be submitted online or to the TED office by 5 pm on August 1st, 2016. Applications submitted after the deadline will not be considered. Incomplete applications will not be considered. Contact [email protected] or +91-9816-768-569 for questions regarding the application. TED reserves the right to withdraw an entry from the judging process at any time if the entry is deemed inappropriate for any reason. Required supporting documents must be submitted along with the application form. No participant under any circumstances may attempt to contact a judge during or before the competition. Any such behavior will result in the disqualification of the participant. Applicant with criminal records will not be considered for the award. 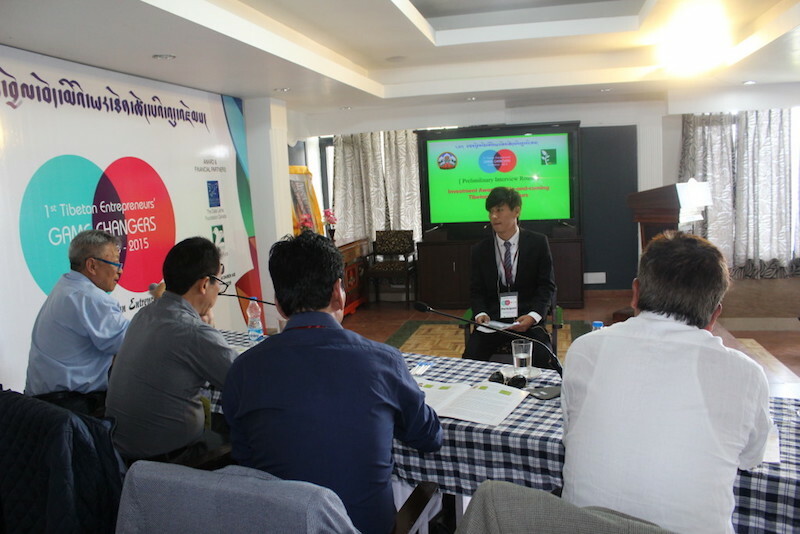 The winner of the Award shall become part of the TED network and sign an agreement of mutual understanding with TED. TED reserves the right to withdraw any applicant at any time if it is found that an entrant has knowingly provided false information on their application. The winner will be awarded only after confirming to all the conditions set by TED in the legal agreement. Previous winners of the competition will not be eligible to participate investment award. Apply online or download an application for the 2018 TED Investment Award.